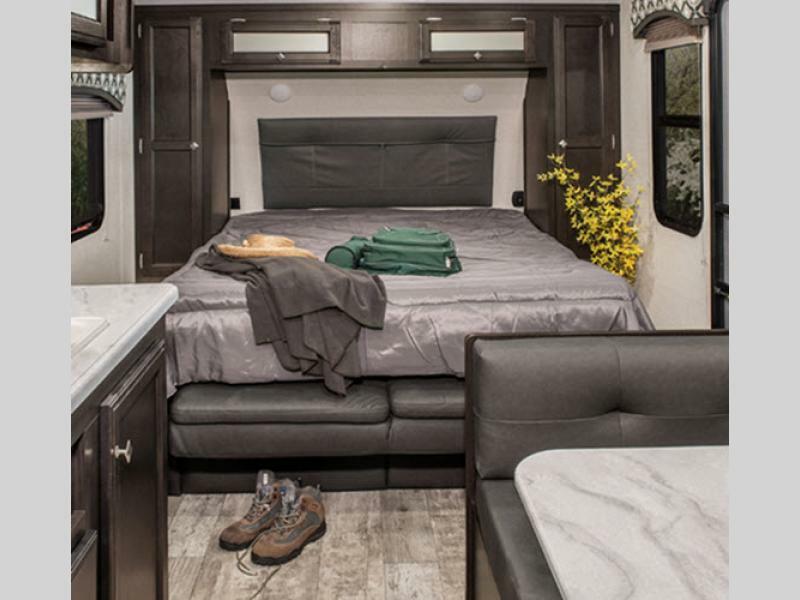 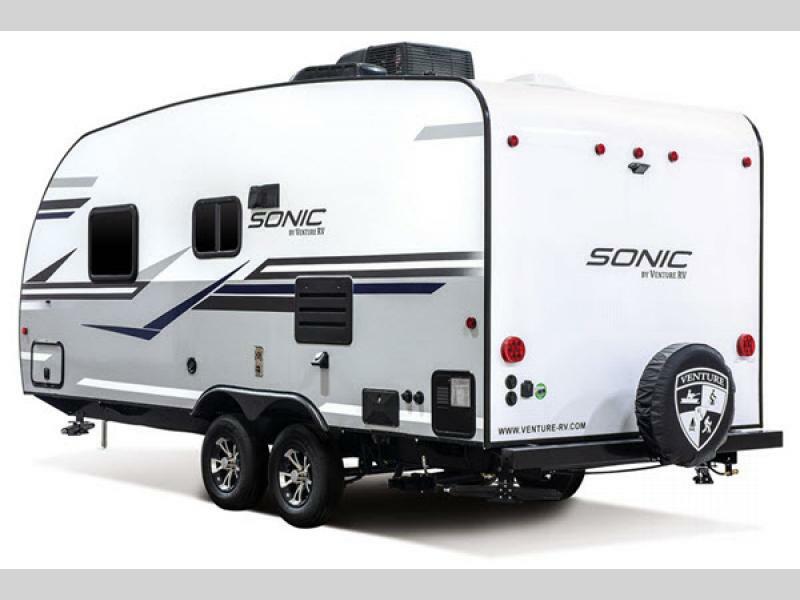 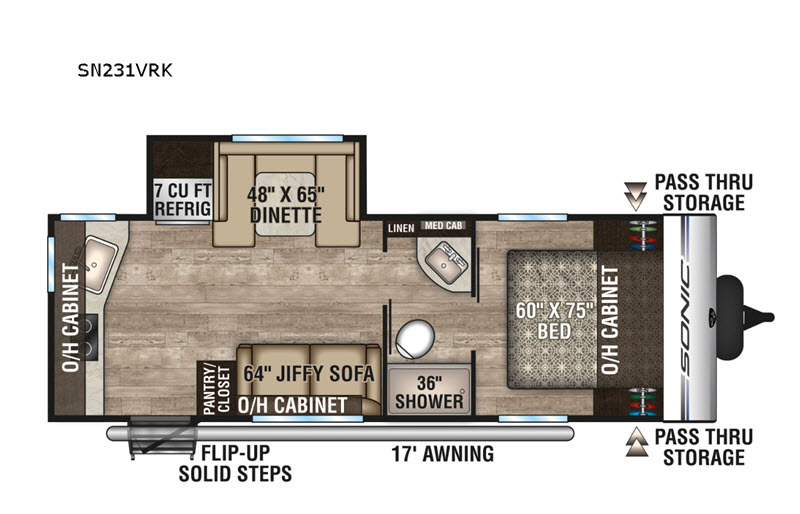 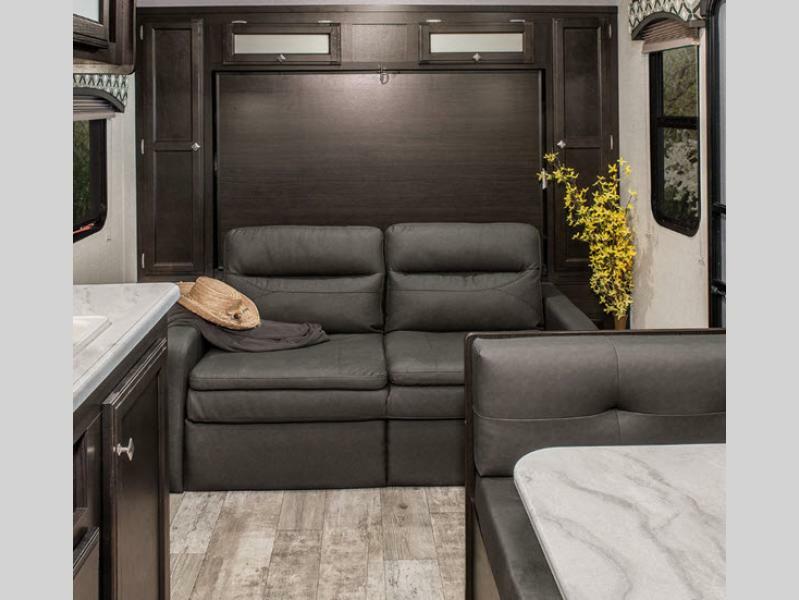 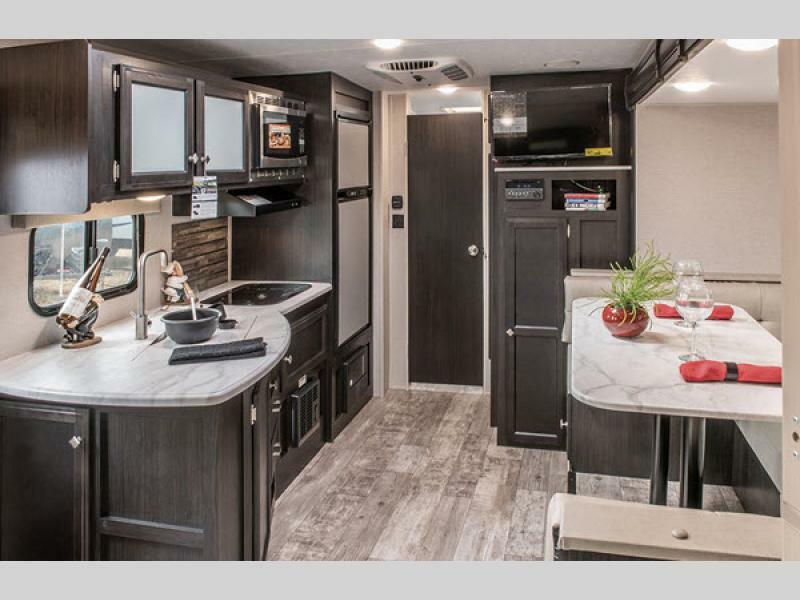 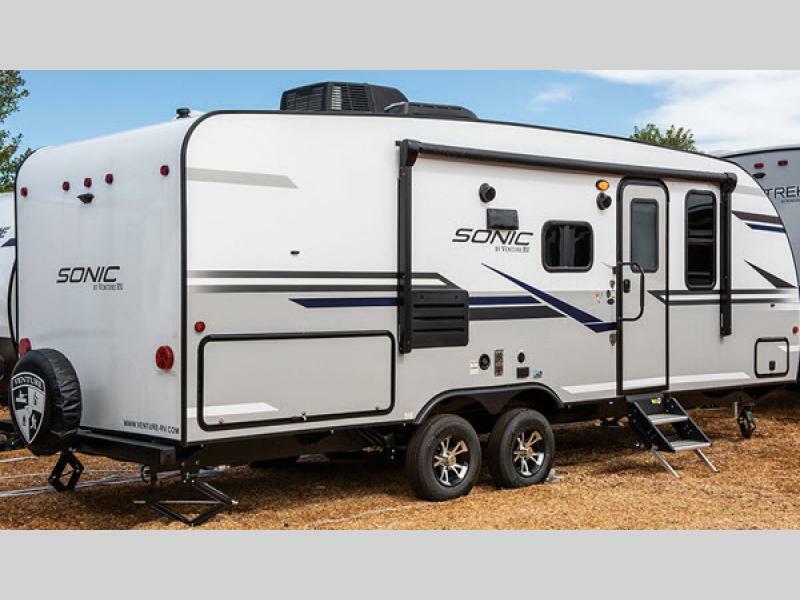 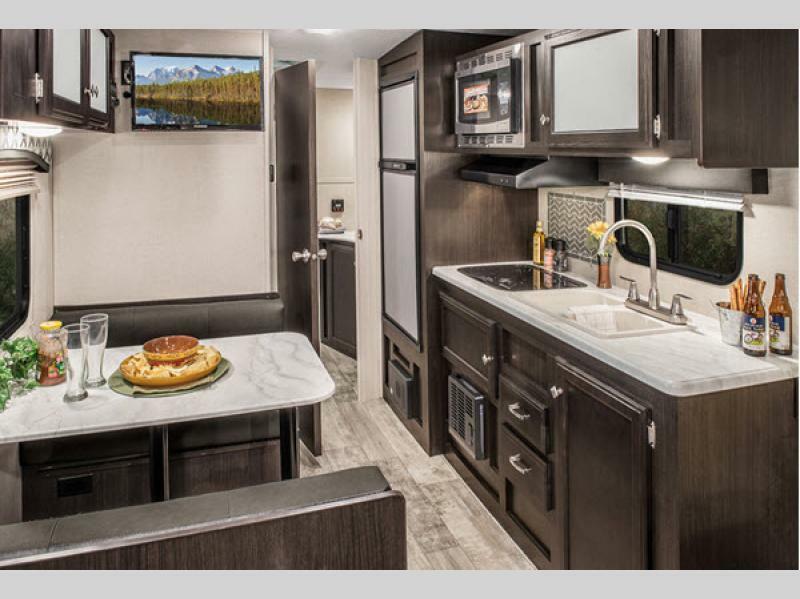 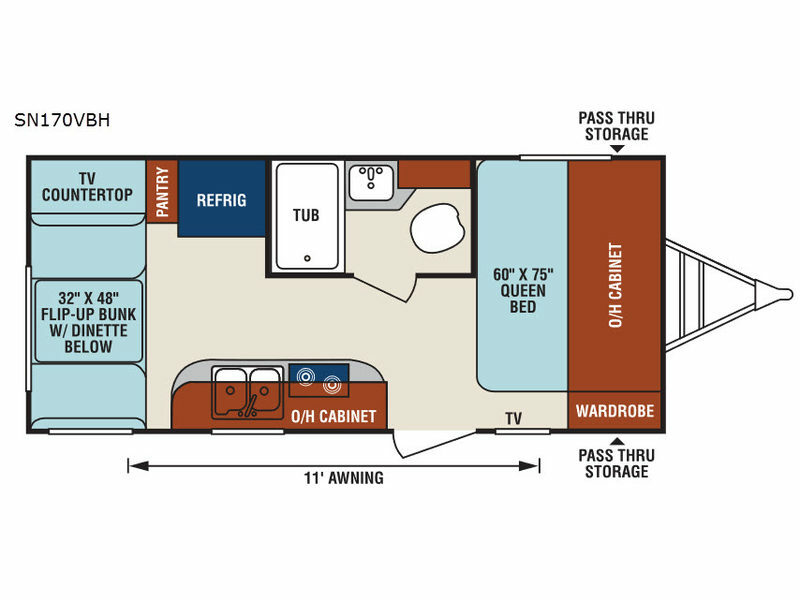 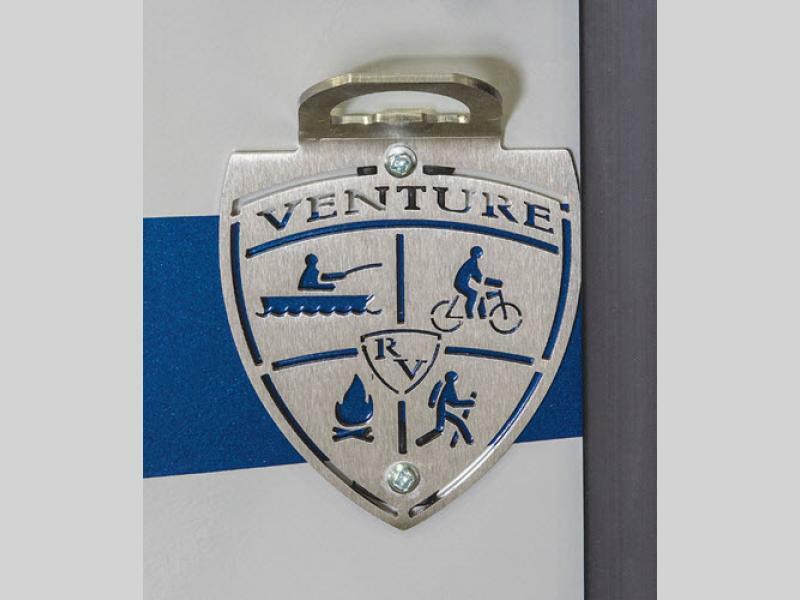 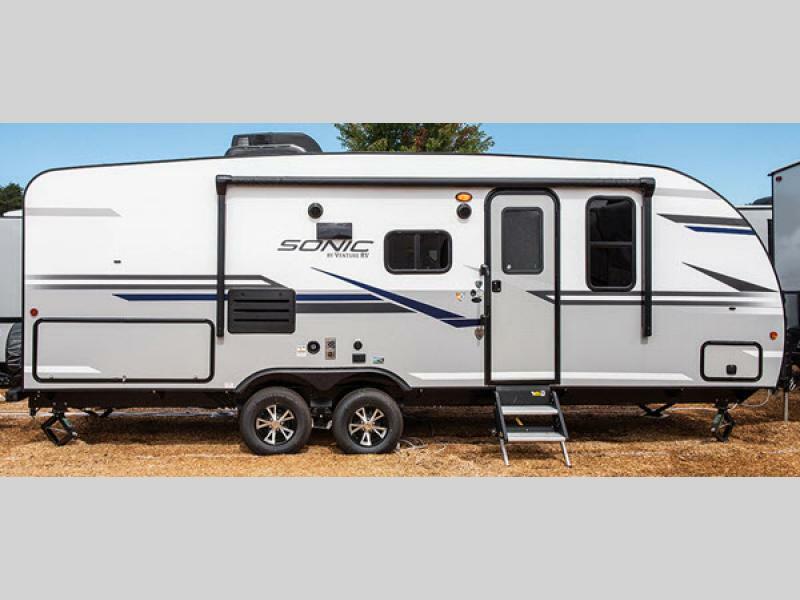 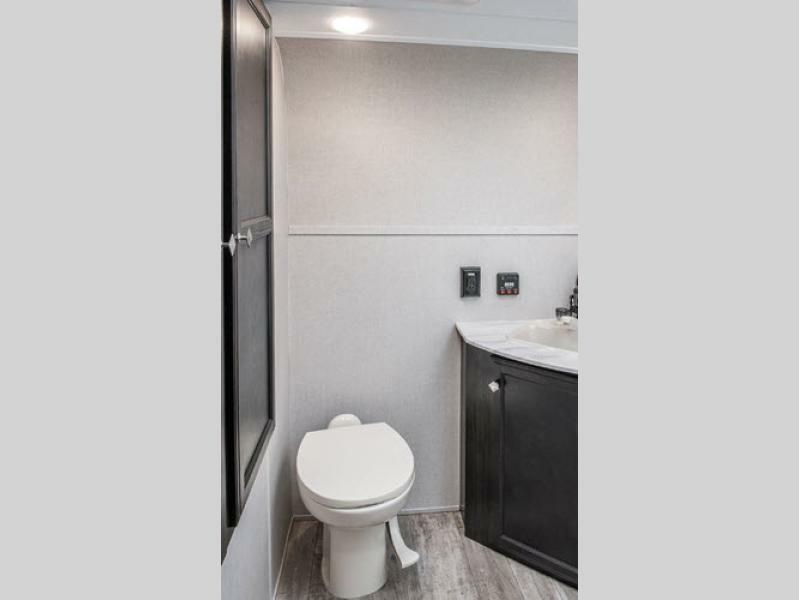 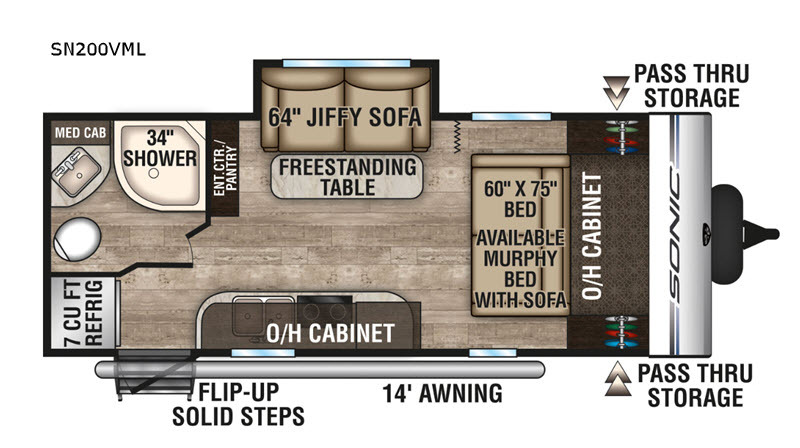 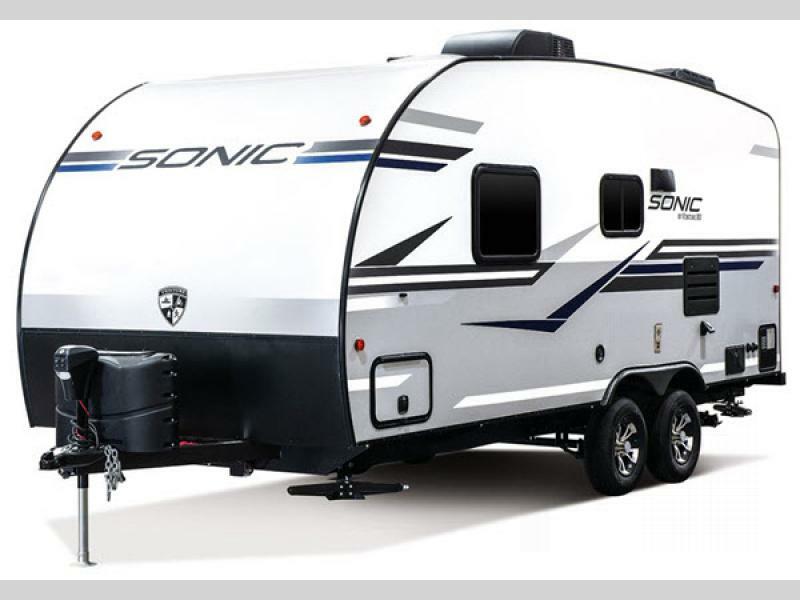 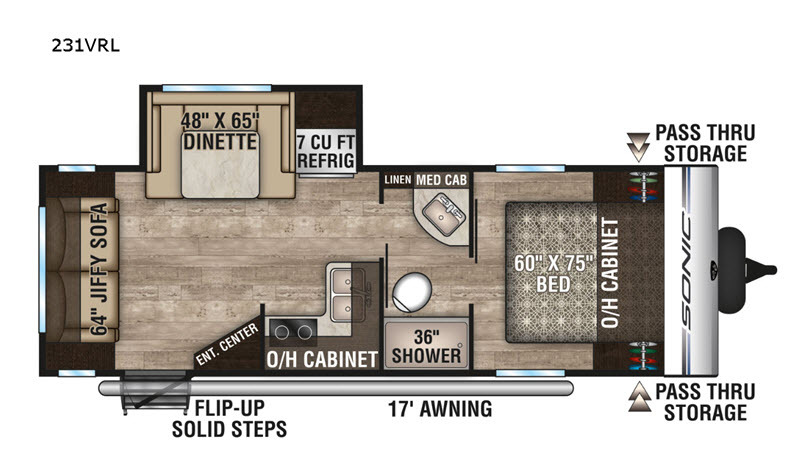 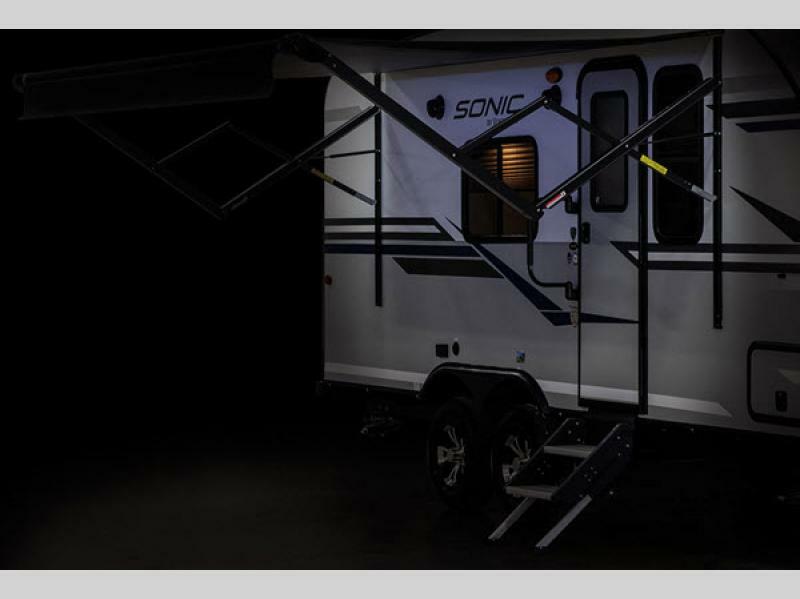 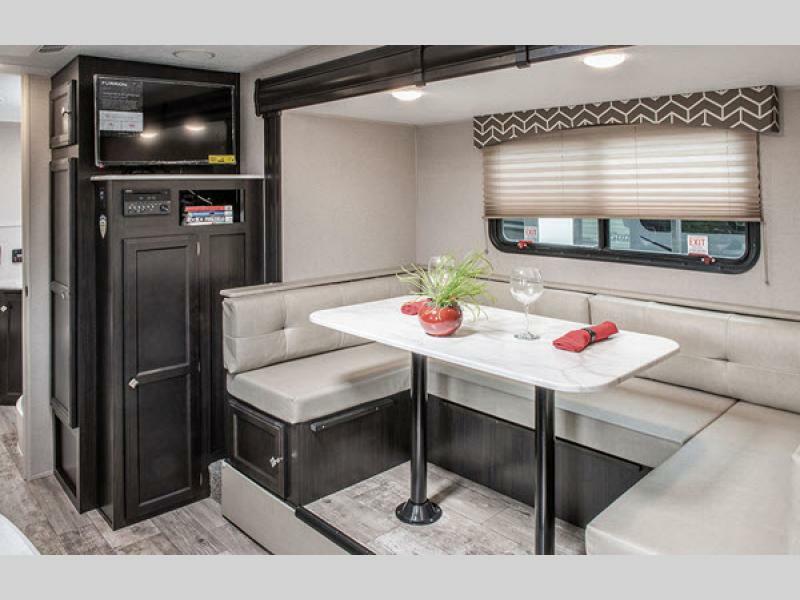 Sonic travel trailers by Venture RV are a big surprise in a small but not basic package! 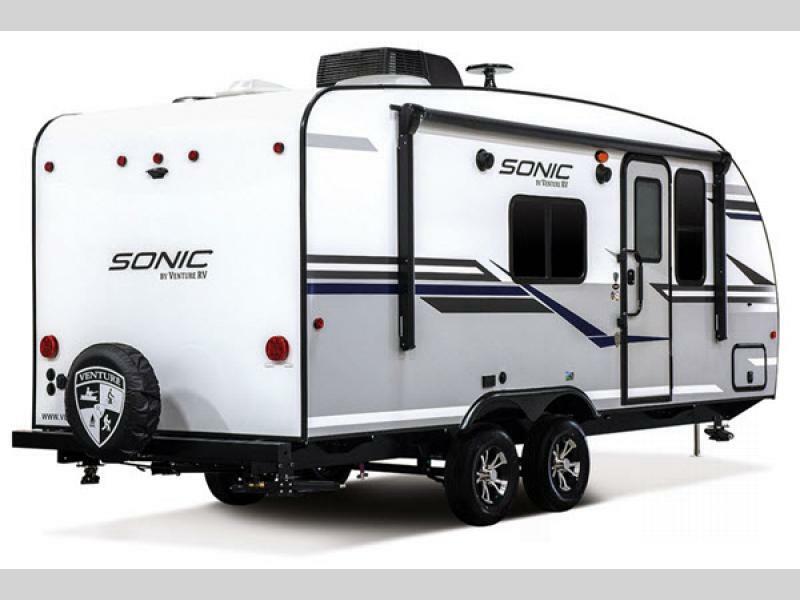 The Sonic adds value to the ultra-lightweight market. 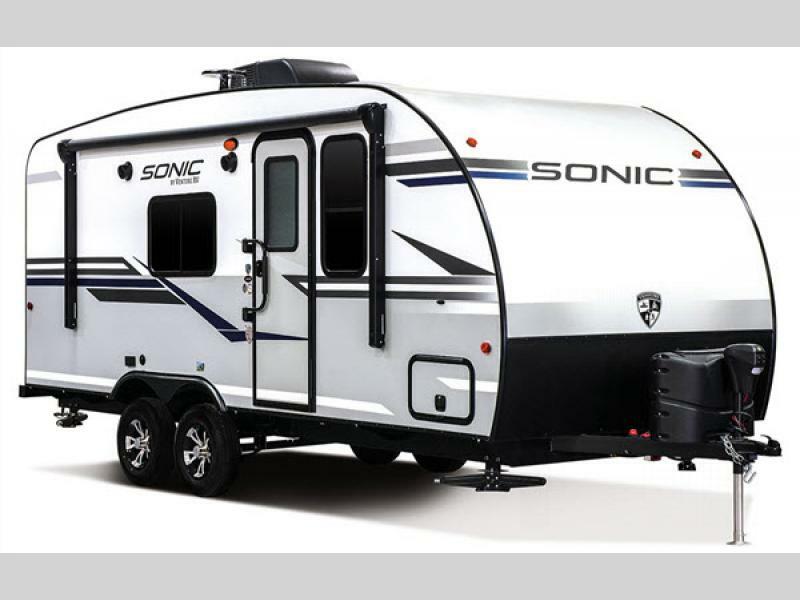 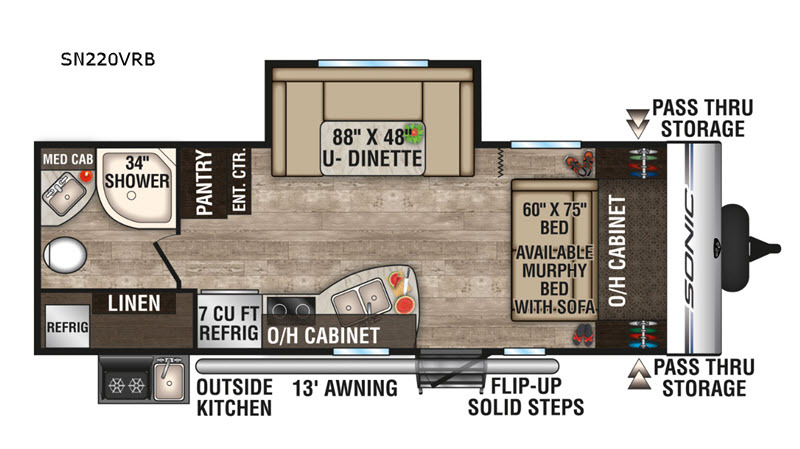 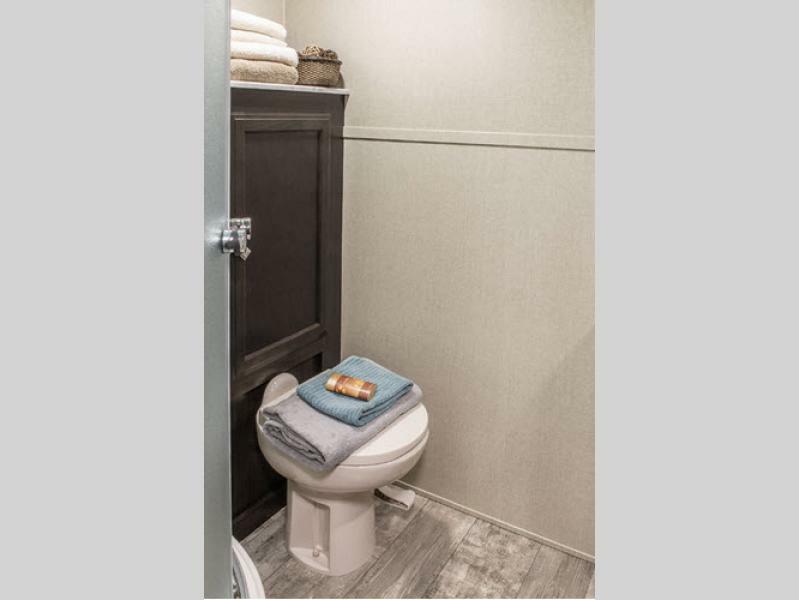 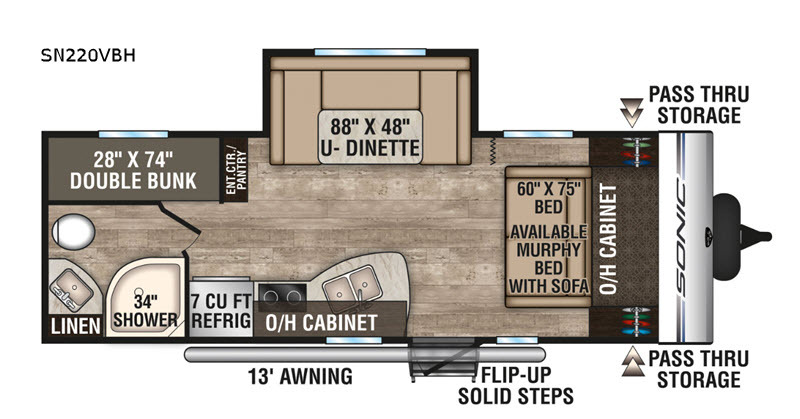 The Sonic is packed with amenities that you would usually see in a motorhome, but with efficient towability at an affordable price. 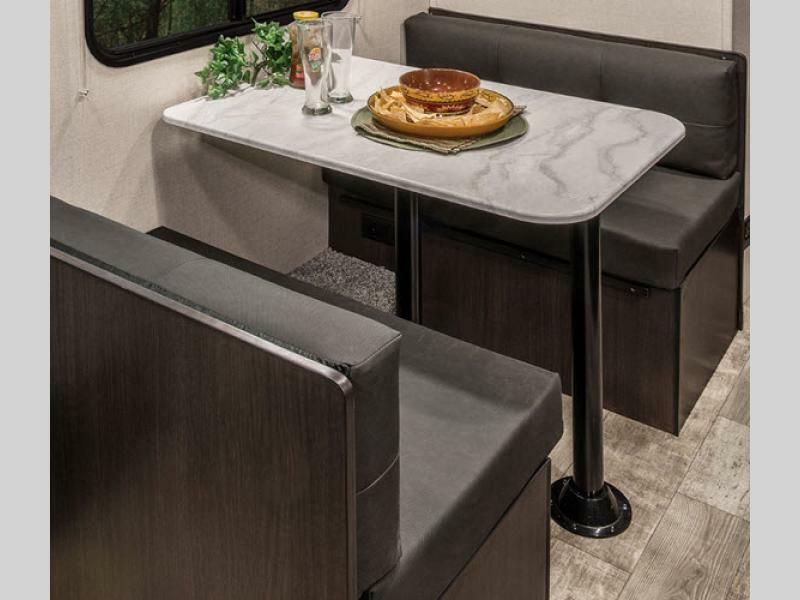 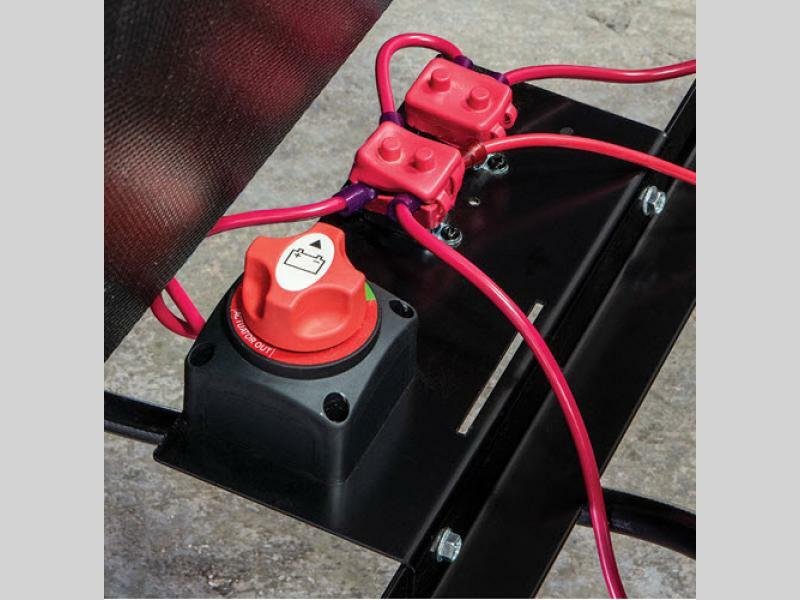 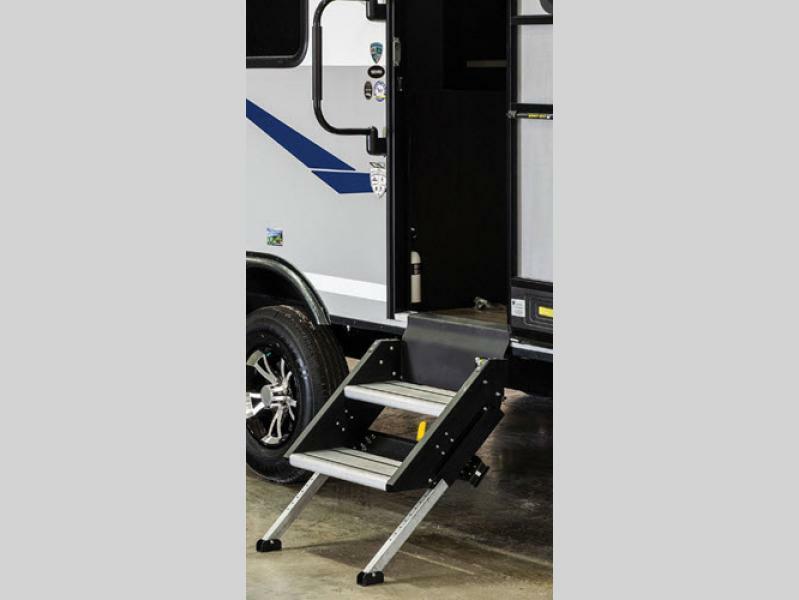 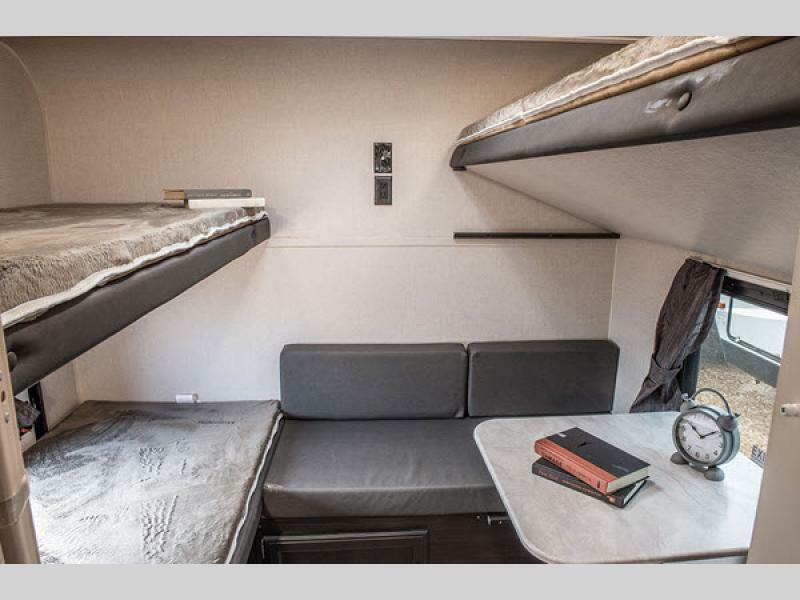 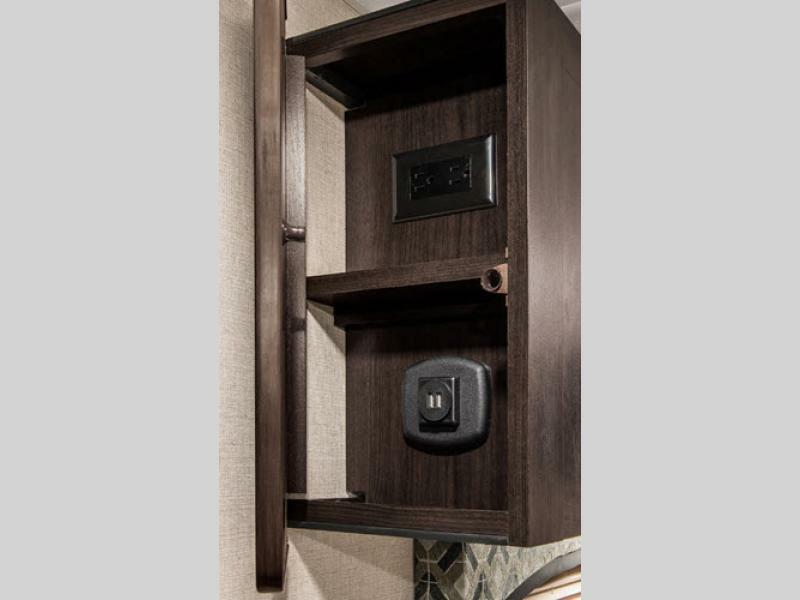 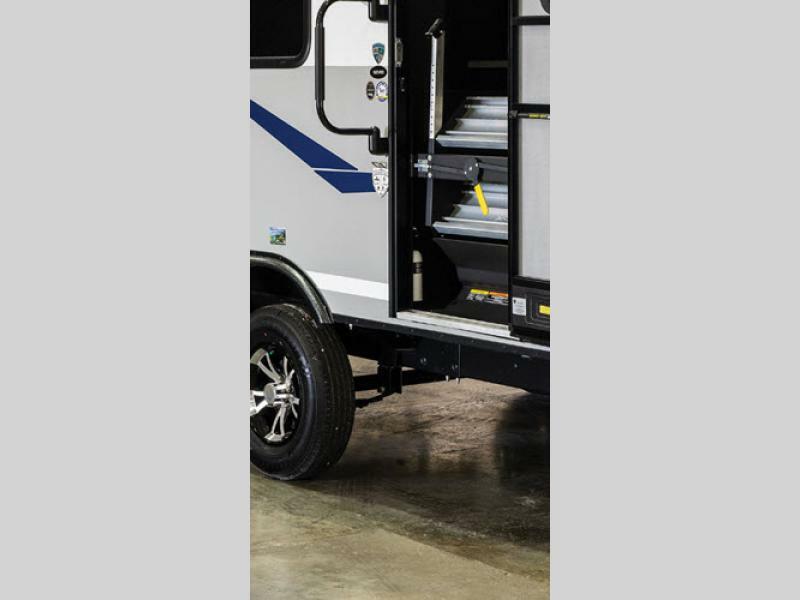 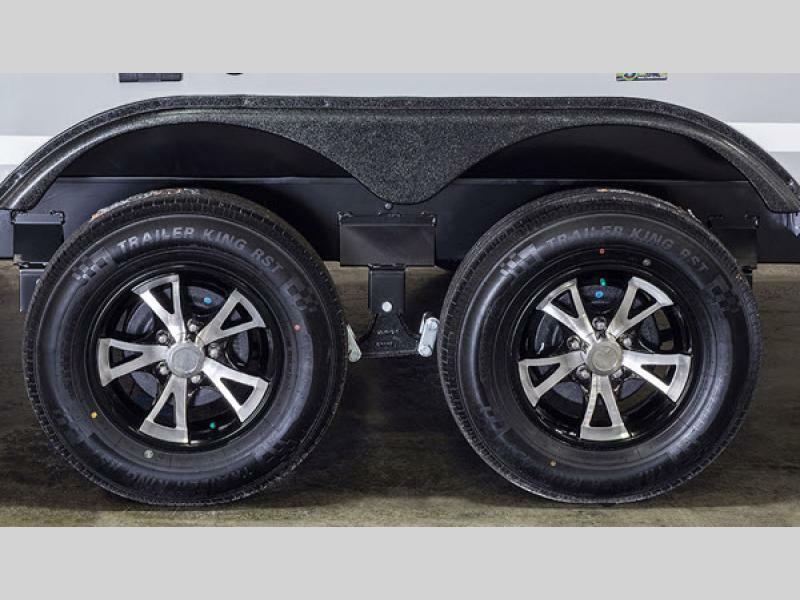 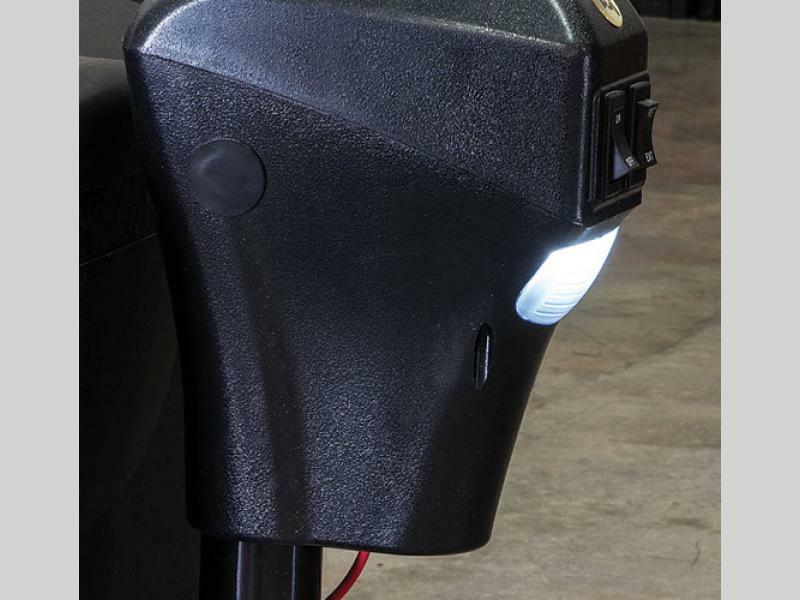 These units have been constructed with the NXG Frame, a high strength low alloy prime steel which provides a strong, lightweight foundation that can even accommodate fifth wheels as well as travel trailers. 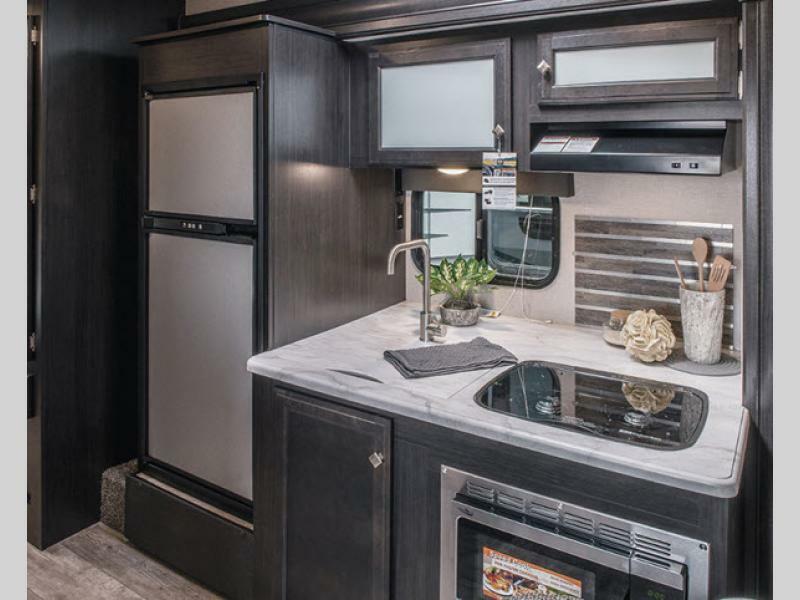 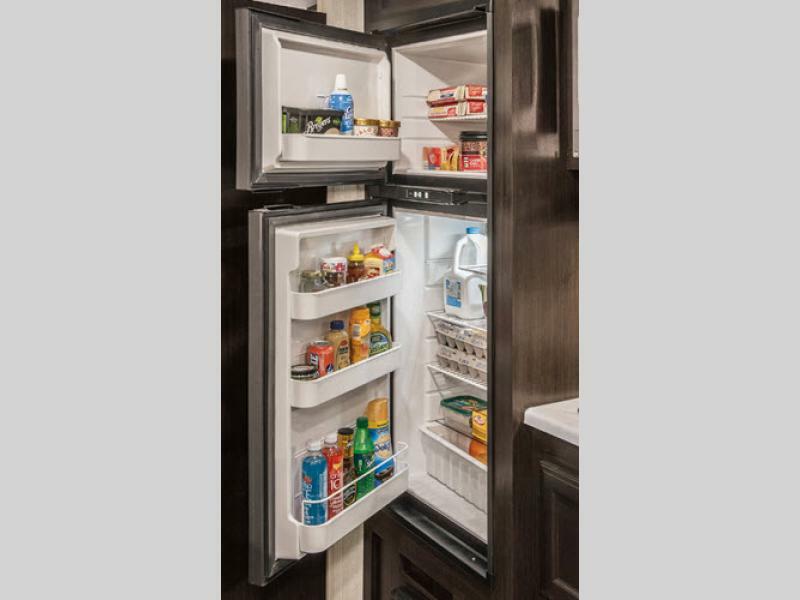 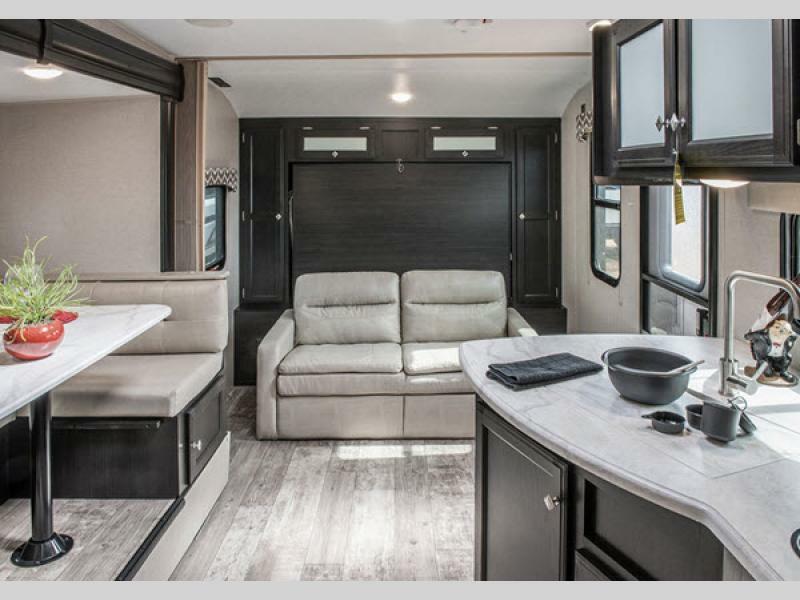 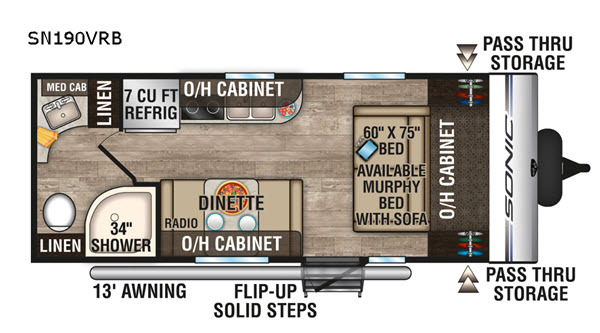 From the seamless one piece fiberglass roof, and 6'10" ceiling height, to the high efficiency LED lights, and an exterior shower with hot and cold water, you can't go wrong with any model. 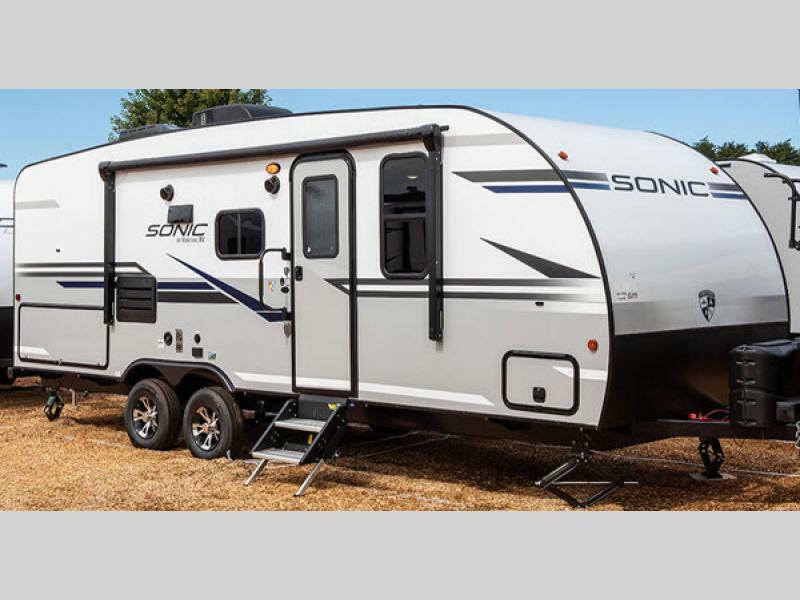 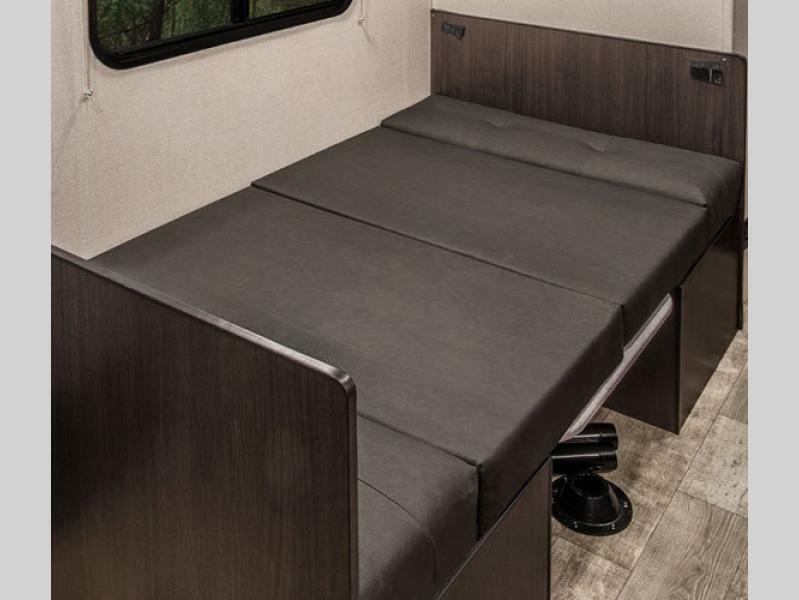 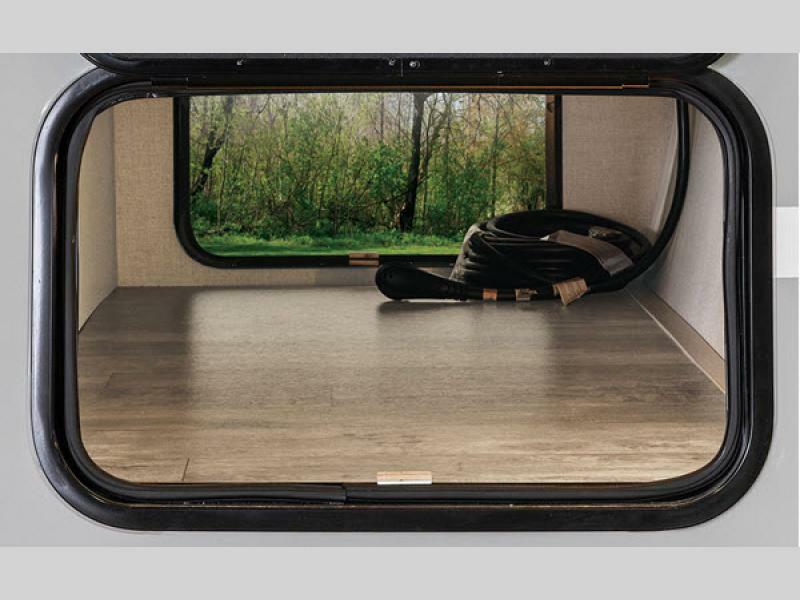 If you are looking for more features and less weight, then let the Venture RV Sonic travel trailer be your ticket to your next getaway!